Vibrant crimson red with purple hues. Dry, sweet and full-bodied. 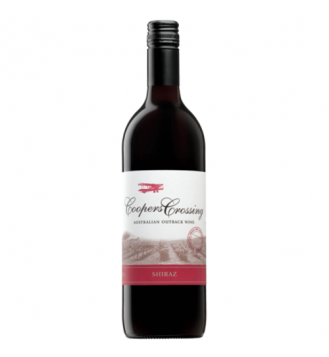 Red varietal fruits with a hint of spice and sweet oak. Medium weight with soft oak tannins. 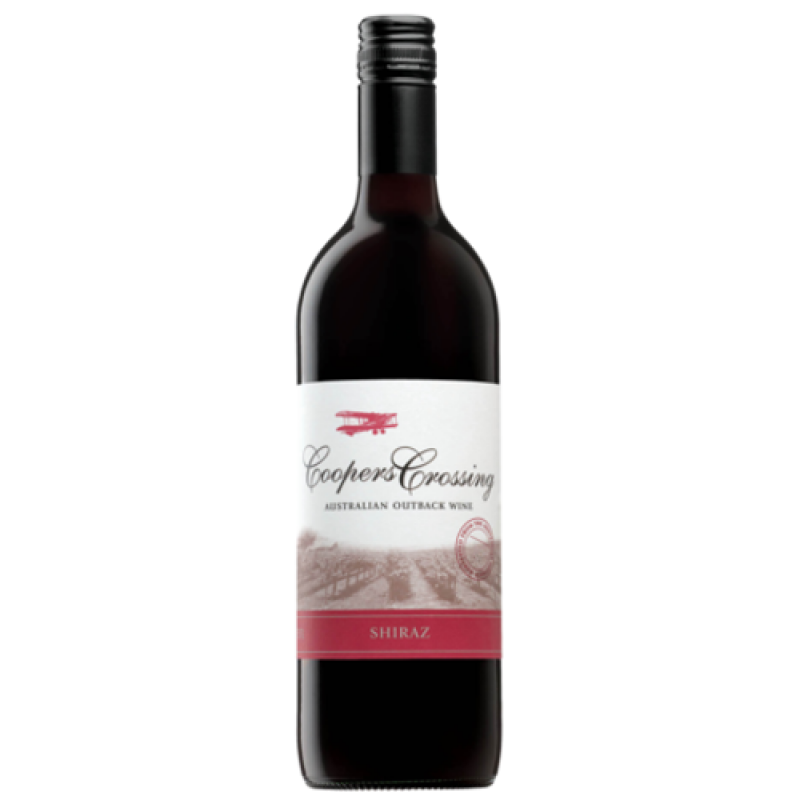 Sweet red cherries and blackberries finishing with a hint of mocha oak.